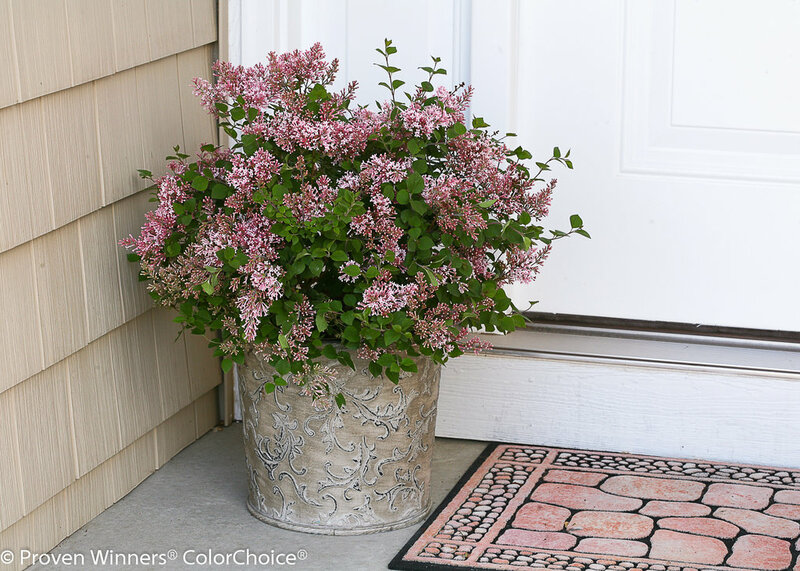 Don't settle for lilacs that bloom just once a year - plant the Bloomerang® lilacs and enjoy months of blooms instead of just a few weeks. 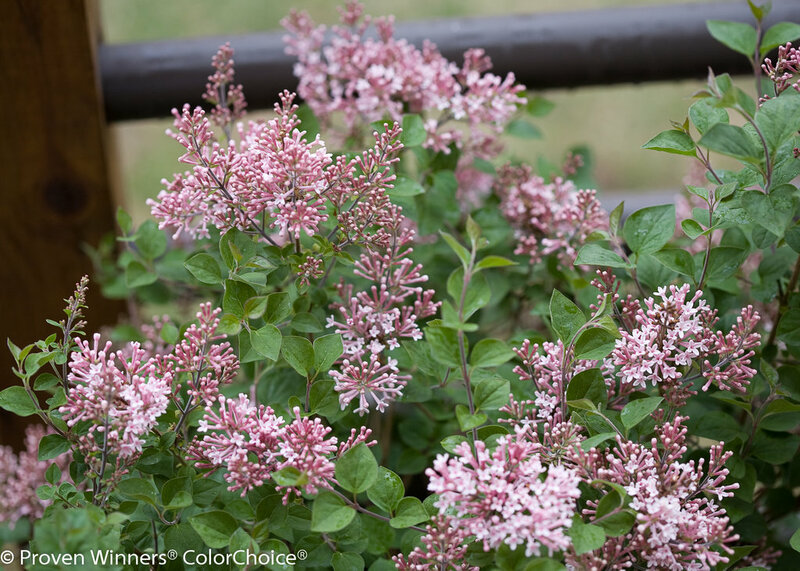 Bloomerang® 'Pink Perfume' lilac brings a perfectly pretty pink to the original reblooming lilac series. 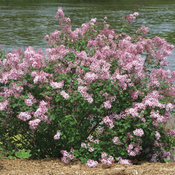 Like the other Bloomerang lilacs, it blooms in spring and is covered with sweetly fragrant pink flowers. It then takes a brief rest to put on new growth before creating round after round of new flowers, all the way through frost. 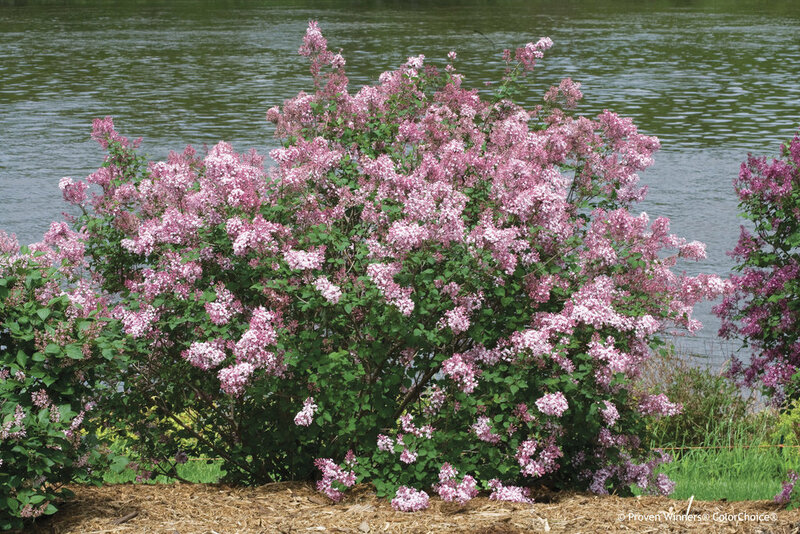 Bloomerang lilacs are noted for their exceptional disease resistance - no worries about ugly white or brown foliage to spoil the floral show. 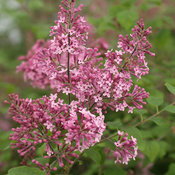 And like other lilacs, it is sun-loving and deer resistant, so it makes an easy care choice for years of beauty. - It's reblooming! It doesn't only bloom once in spring - it also blooms summer through fall. - Disease resistant. Doesn't get ugly from fungus and bacteria like older lilacs can. - Neat, rounded shape looks good in the landscape or garden. A classic addition to foundation plantings and mixed borders. 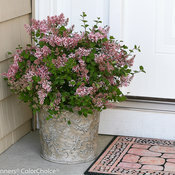 Bloomerang lilac is also a popular choice for planting in decorative containers - learn more here. 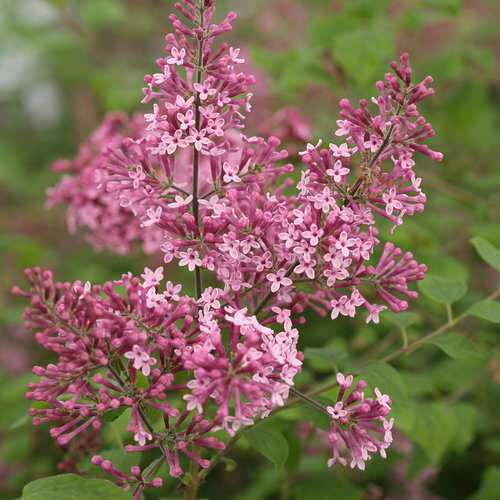 Plant only in full sun and well-drained soil; lilacs cannot tolerate soggy, wet conditions. 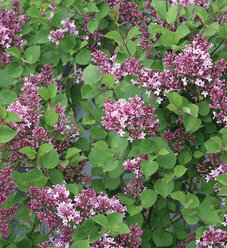 The rebloom of Bloomerang lilac occurs on the new growth the plant creates after its spring bloom. For the best rebloom, it's vital that the plant grows vigorously during late spring and early summer. 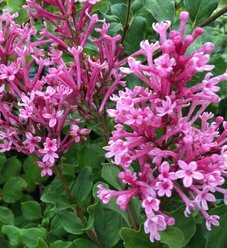 Do this by keeping it well-watered and mulched and in plenty of sun (six hours a day at least). If you wish to fertilize it, you may do so in early spring, once the ground has thawed, and again in late spring, after it blooms. 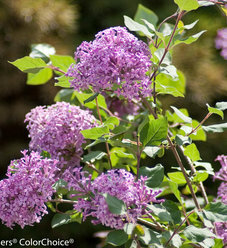 If you want to prune Bloomerang lilac, do so immediately after its spring bloom. Never cut it back in fall, winter, or early spring - doing so will remove the spring flower buds. 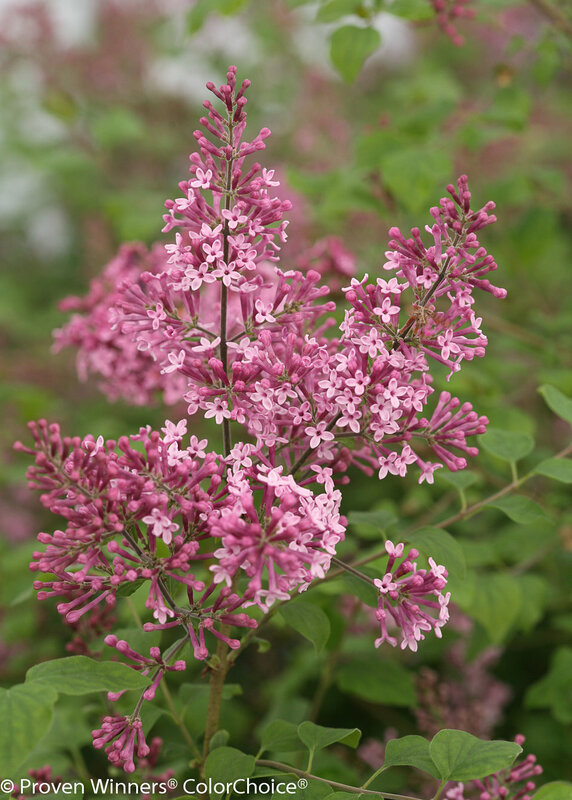 It is not necessary to prune Bloomerang lilac in order for it to rebloom. However, giving it a light trim after blooming does remove the developing seed heads (they look like green bananas, and some people don't care for the way they look on the plant), providing a neater look, and encourages more new growth for reblooming. 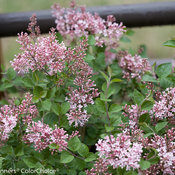 Trimming after blooming will delay the rebloom by a few weeks compared to an untrimmed Bloomerang lilac. Like nearly all lilacs, Bloomerang lilac actually requires a period of cold weather in order to bloom well. This is why lilacs are not typically suited to warmer climates. However, they are very, very cold tolerant and thrive in climates as cold as USDA zone 3. Sturdy plant, only had smaller size available when purchasing, so I was worried it wouldn't make it over summer. (Planted spring of 2016). It made it through a hot, dry summer with weekly watering. And most importantly, a dog stomping on it regularly while walking through the flower beds. Can't wait to see it thrive next year.